· 3D health map with real-time sensor data. · Complete power and environment monitoring. · Automated asset, capacity, and change management. · End-to-end visibility power and network connectivity. 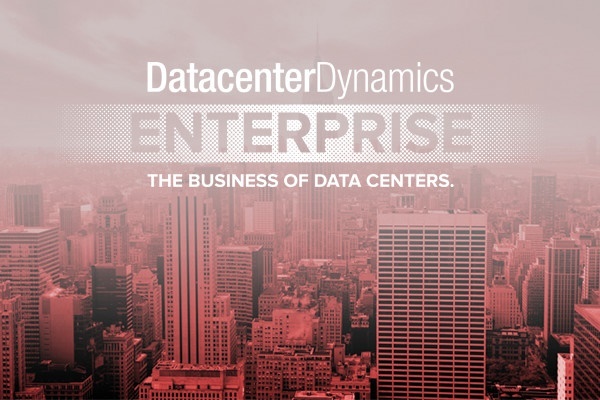 At DCD Enterprise, you’ll join 2,000+ other data center professionals for two full days of learning and innovation. From "mud to cloud," this event covers the full ecosystem for how enterprise data centers are being re-defined and how the economics of digital business, IT, and data center service delivery are being re-shaped through DCIM. DCD Enterprise will feature 100+ hours of expert panels, keynote presentations, interactive workshops and roundtables, and an expo showcasing 100 of the latest technologies. Want to chat one-on-one with a DCIM expert? Sunbird representatives also will be available for individual meetings. Let us know if you’d like to meet. You’ll also have a chance to win a GoPro HERO4 camera. Simply get your card stamped at our booth and then head over to Raritan Booth #603 to see their innovative intelligent power distribution units (iPDUs) in action. Don’t miss this opportunity to network with like-minded professionals, gain real-world insights from DCIM experts, and explore how Sunbird can help you simplify your data center infrastructure management.